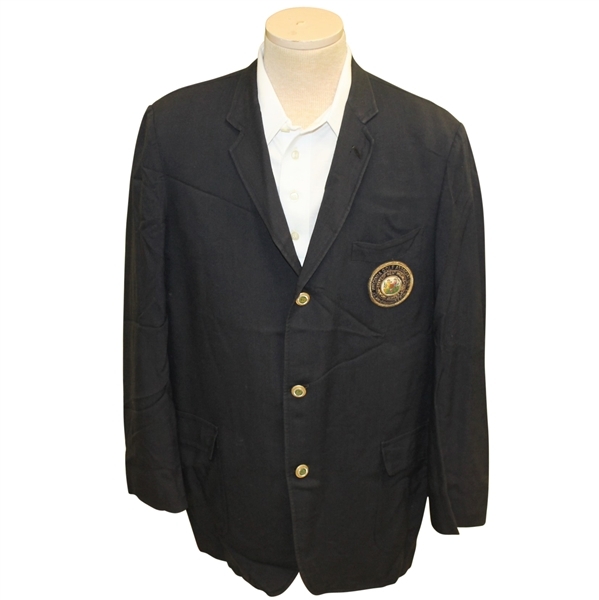 Offered here for bidders is Bill Campbell's West Virginia Golf Association blazer. 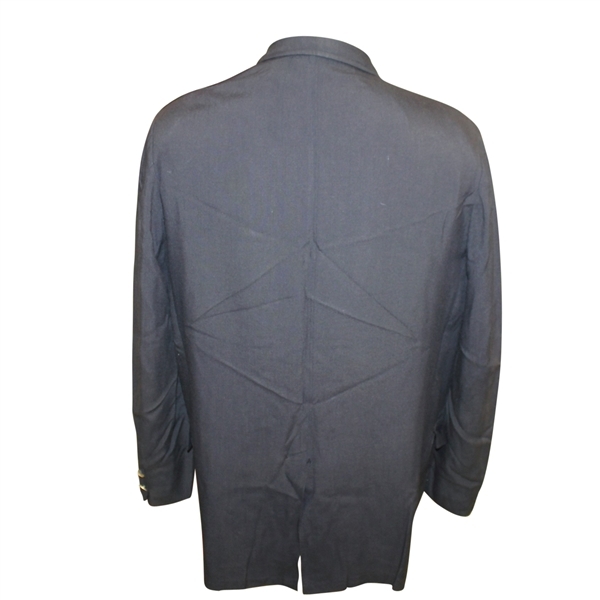 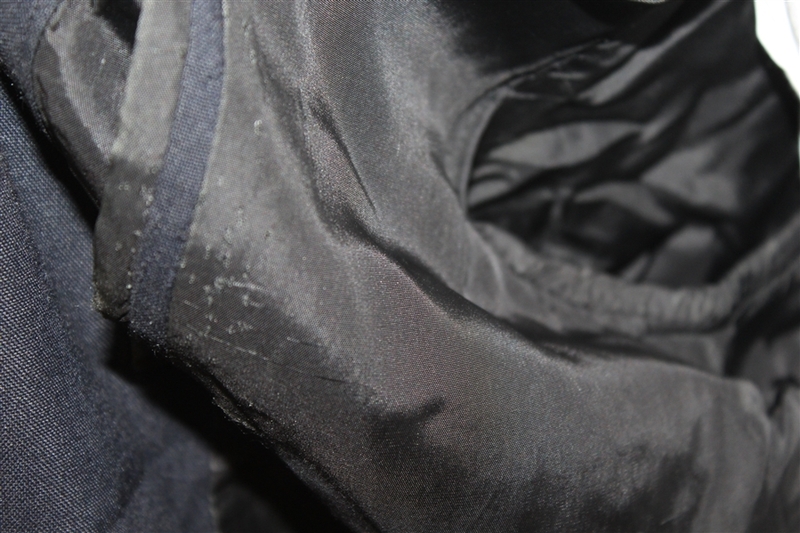 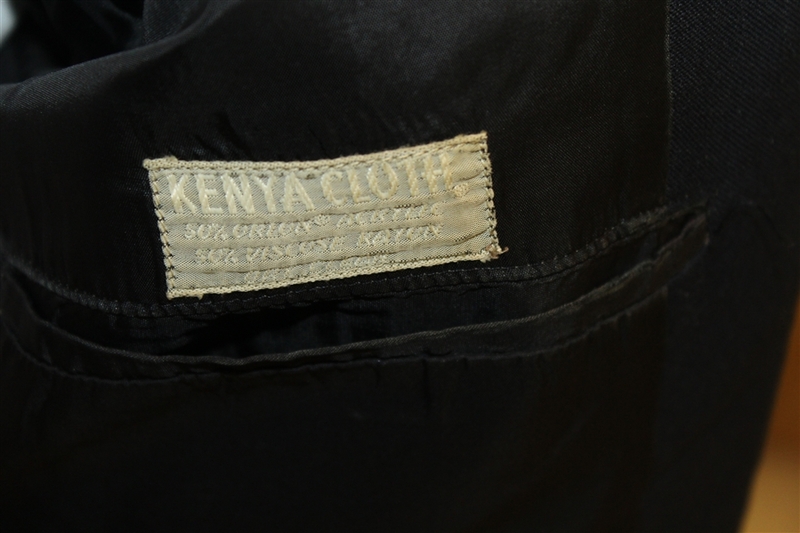 The blazer is made by Kenya Cloth and appears in previously worn, though good condition. 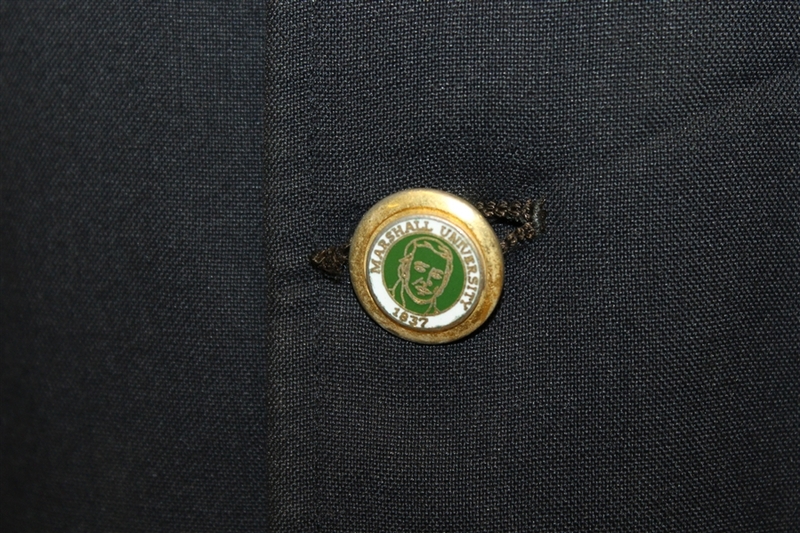 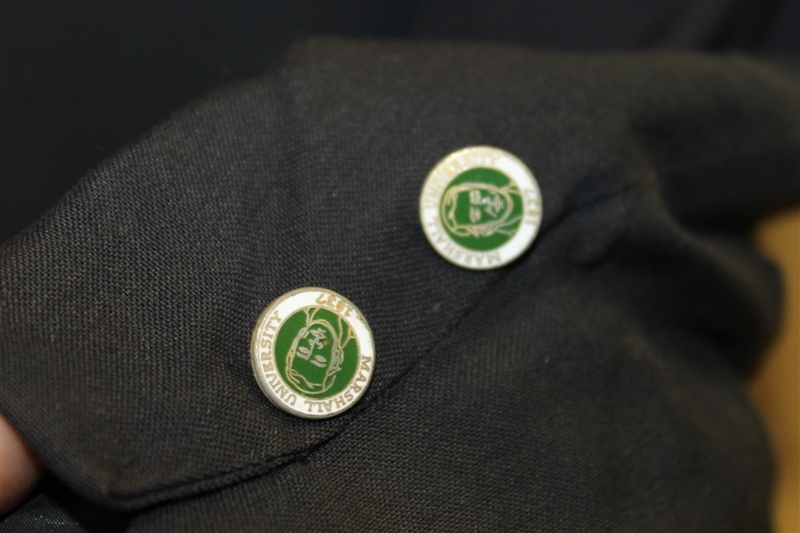 The blazer has Marshall University buttons as well. 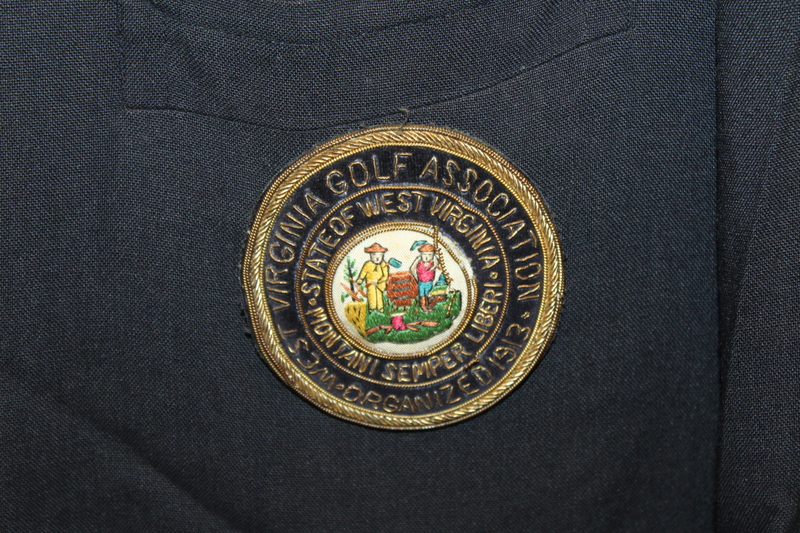 Along with Sam Snead, Campbell was inducted into the West Virginia Golf Hall of Fame in 2009.